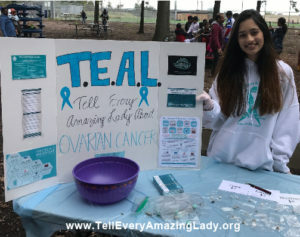 On October 14th, 2018 T.E.A.L.®’s Youth Ambassador, Sunisha, spread awareness about ovarian cancer with a jewelry creating booth at the Indo-American Cultural Coalition & North Jersey Telugu Association Fall Festival Celebration. 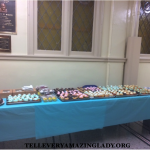 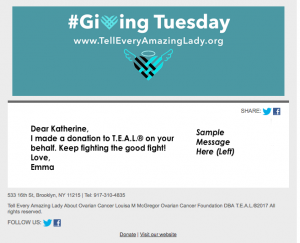 Sunisha’s table raised $200 for T.E.A.L.®! 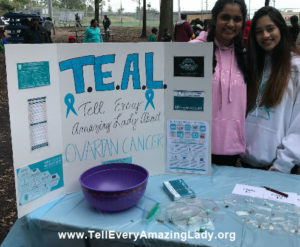 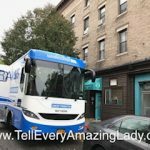 Thank you to Sunisha and the IACC and NJTA for allowing T.E.A.L.® to spread awareness about ovarian cancer!